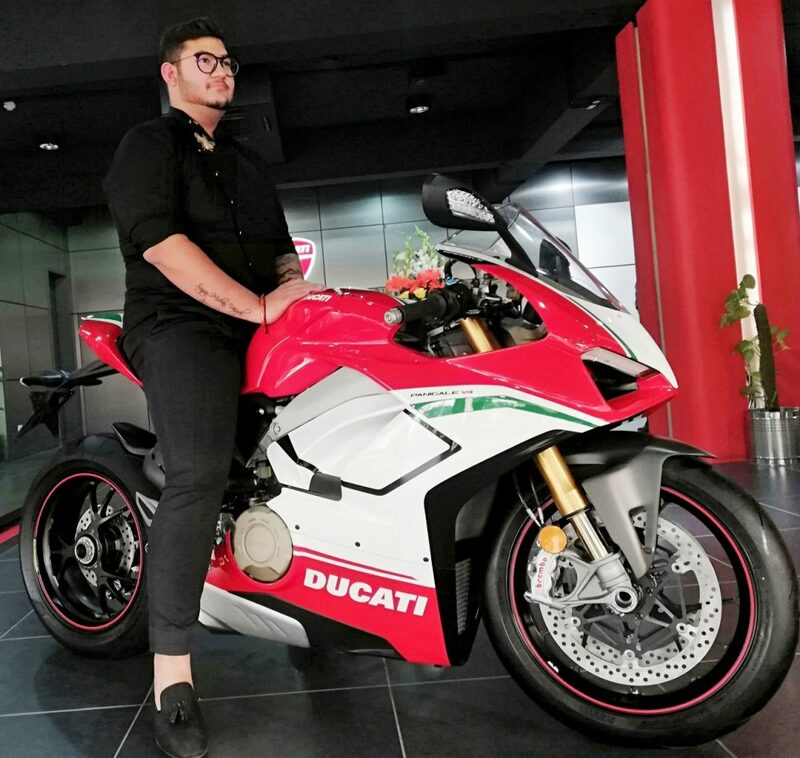 New Delhi, 13th November 2018: Ducati India, the Italian luxury brand has delivered the first Ducati Panigale V4 Speciale in India to motorcycling enthusiast Kartikey Uniyal. 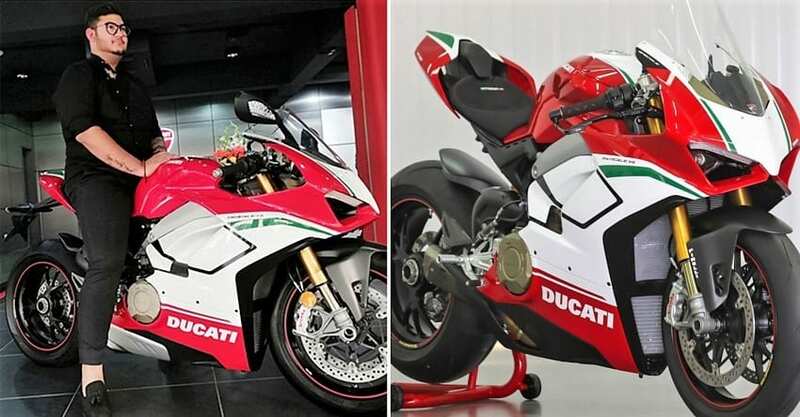 The Panigale V4 Speciale is a concentrate of Ducati’s style, sophistication and performance drawn directly from Ducati’s racing pedigree, to build a sophisticated superbike that is the closest thing possible to its MotoGP counterpart, the Desmosedici GP. 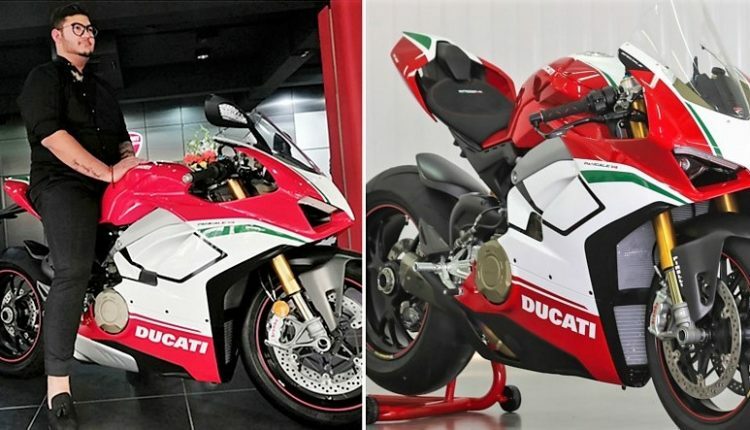 Ducati has globally produced only 1,500 units of Panigale V4 Speciale and has delivered India’s first unit. 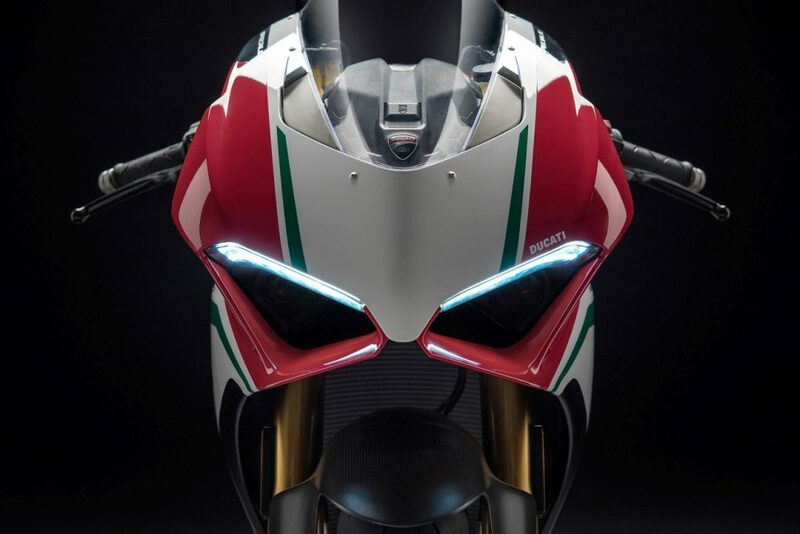 The new Panigale V4 Speciale completes the range of Panigale V4 and takes the concept of an Italian sport bike to an extreme. 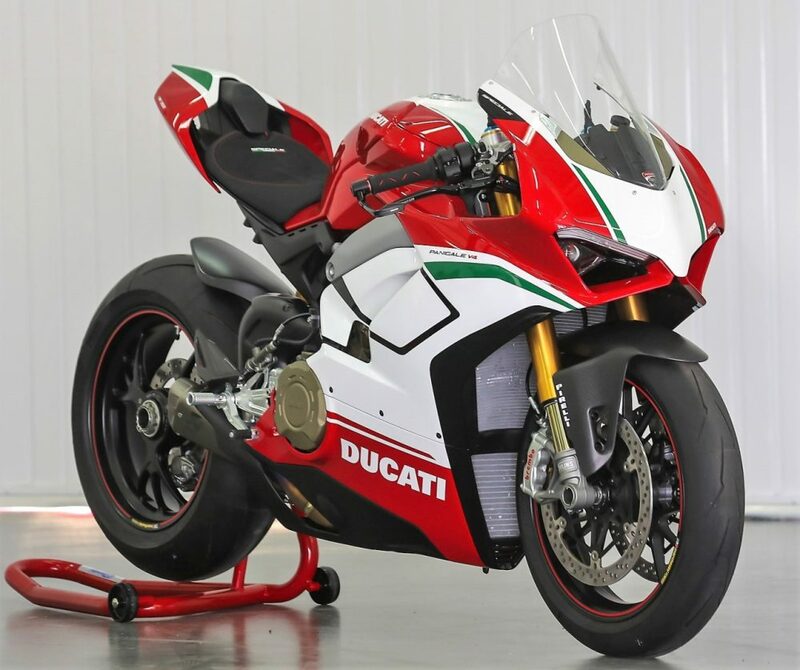 It comes with an exclusive and dedicated livery, a titanium Ducati performance by Akrapovic exhaust and a steering head worked from the solid, with an identification number. 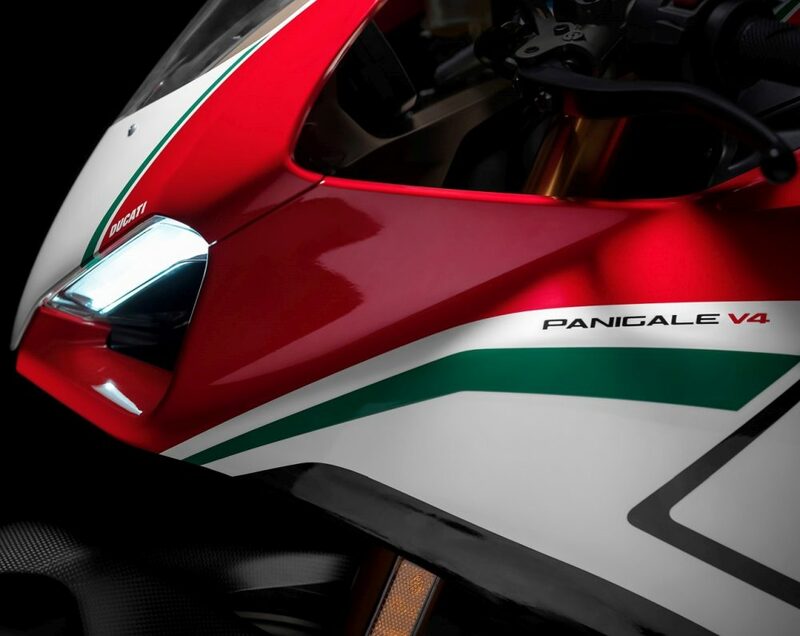 The Panigale V4 Speciale makes 226 hp @ 13,750 rpm and puts out 133.6 Nm of torque @ 11,000 rpm. It also has a lighter lithium-ion battery and a cast magnesium sub-frame and has a dry weight of 174 kg.